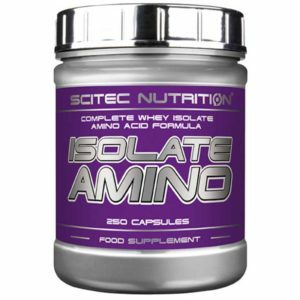 The most complete whey isolate amino acid formula. 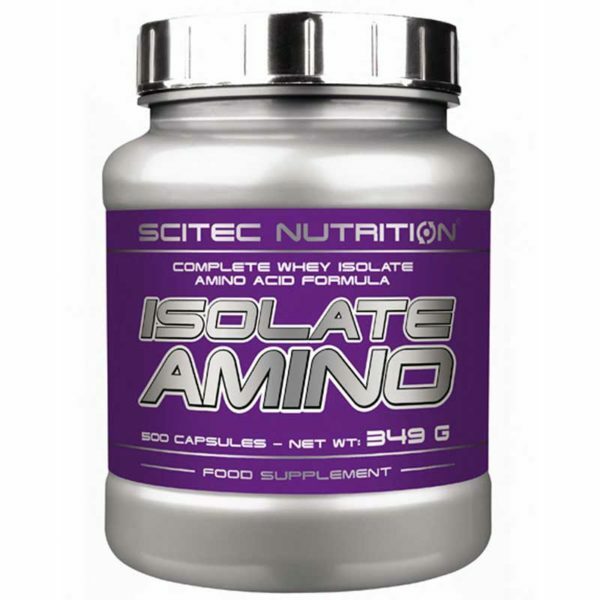 Includes the 9 amino acids the body cannot synthesize: histidine, isoleucine, leucine, lysine, methionine, phenylalanine, threonine, tryptophan and valine. Isolate Amino is a full-spectrum amino formula with — among others — all the essential and branched-chain amino acids. Manufactured from whey protein isolate to ensure quality. 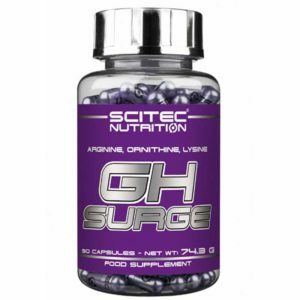 Fortified with extra glutamine and taurine that otherwise is not present in whey protein. Size: 500 capsules = about 125 servings. Take 1-3 servings with enough water. Before and after training and also prior to going to bed. Cross-flow membrane filtrated whey protein isolate, taurine, L-glutamine, gelatine (capsules).